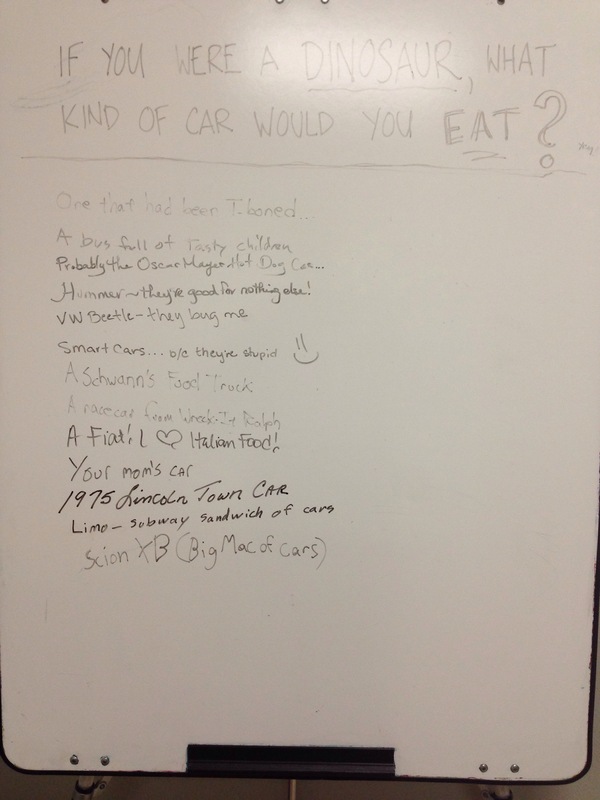 Break Room Board #3: If you were a dinosaur, what type of car would you eat? 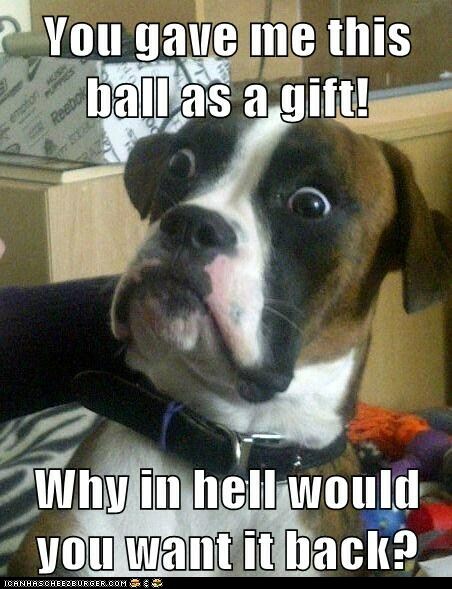 Hummer ~ they’re good for nothing else! This entry was posted in Life on January 31, 2014 by Andrew. This entry was posted in Life on January 28, 2014 by Andrew. This entry was posted in Life on January 10, 2014 by Andrew. 4 years ago, I moved from a small town in the mountains of California and arrived in a small town in Texas. And a few days later, I wrote a very eloquent blog post about it. A bit heavy on the rhetorical devices, but good none the less. In the last 4 years, I’ve met and lost some good friends only to get some more. I found new passions in life and new people to enjoy them with. I’ve really put some roots down and my Dad and step-mom even came to visit me. I became debt free, became a home owner, and now have a mortgage and debt again. 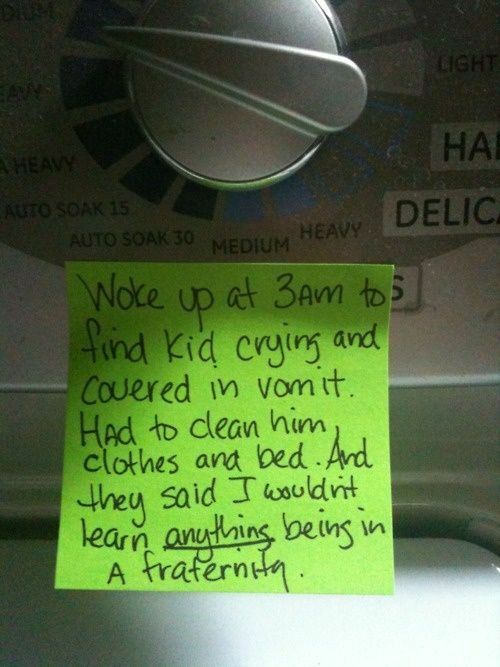 I’ve learned a lot, grown as a human, and I’m now almost an adult. It has been a good 4 years. I’m excited what the next four years will bring. This year, I have to say, is going to bring fruit wines. 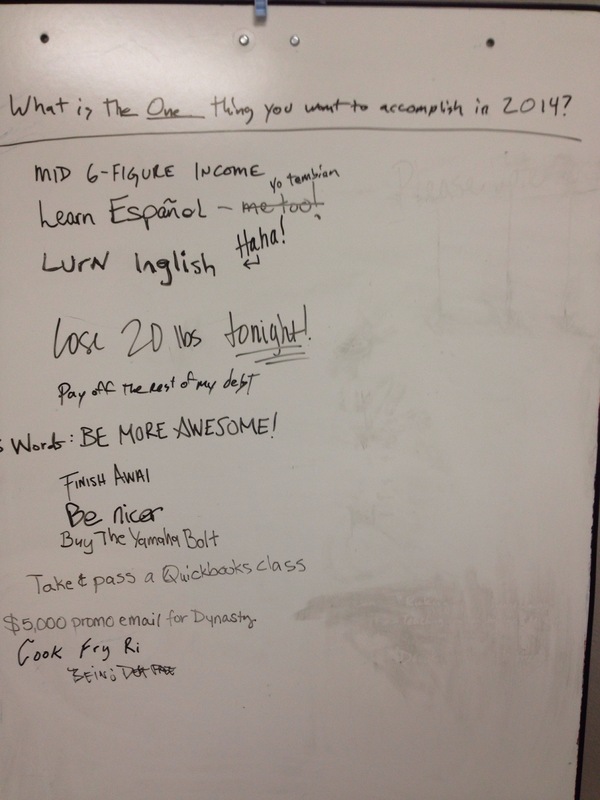 This entry was posted in Life, Thoughts on January 8, 2014 by Andrew.